Did you know TWM Co offers a competitive refining service, providing accurate and reliable results to the jewellery, mining and retail industries for over 20 years? 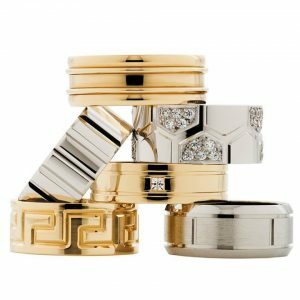 The refining team consists of a core group of very experienced technicians who have the relevant skills to refine gold, silver, platinum and palladium and ensure precision every time. We have also invested in the latest technology ensuring the highest possible metal recovery. This includes the Fire Assay method (the most reliable method) along with the latest XRF technology to ensure consistent accuracy. 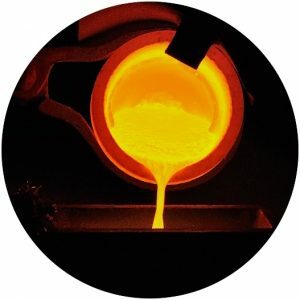 Our refining process also includes the use of state of the art induction furnaces for incinerating and we also use the latest induction melters under inert atmosphere to melt metal. This also ensures homogenous and precise results. TWM Co proudly houses one of the largest centrifugal machines and crusher in our industry, giving a greater scope on our refining capabilities. Try something new and send your refining to TWM Co. We can transform your lemel, polish dust, carpet, floor sweeps, craytex dust, polish mops/bags and bombing water into a cash payment, fine gold return or credit on your TWM Co account.